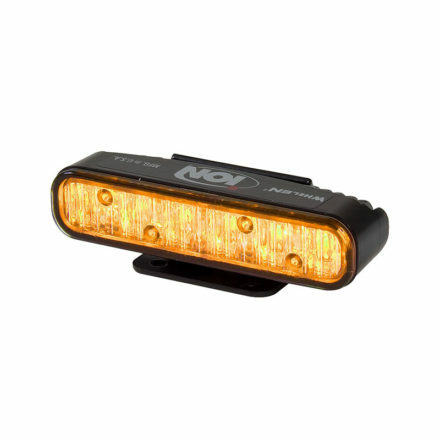 Compact and versatile, Whelen’s ION Series lightheads are designed to be utilized in a multitude of applications with numerous mounting options. 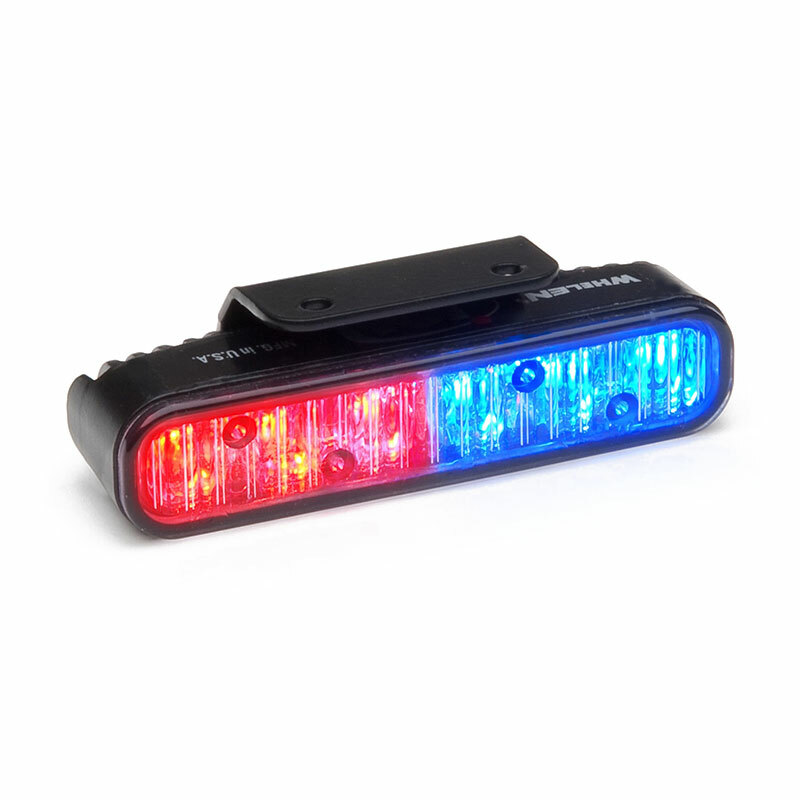 ION V-Series™ lightheads are available in three-in-one combination or in single color warning models. All new ION DUO™ and TRIO™ lightheads have been re-engineered with linear optics.